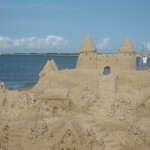 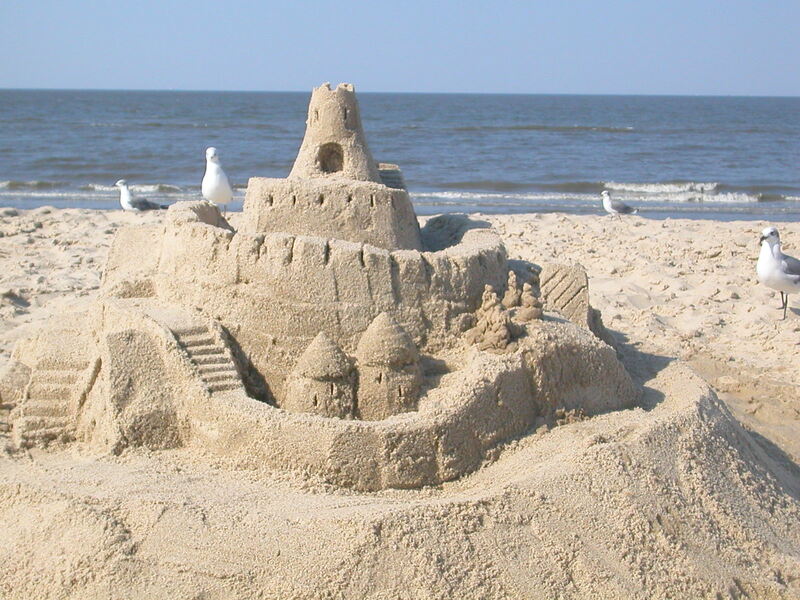 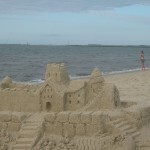 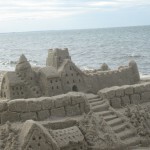 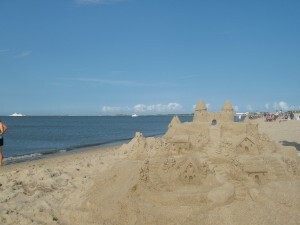 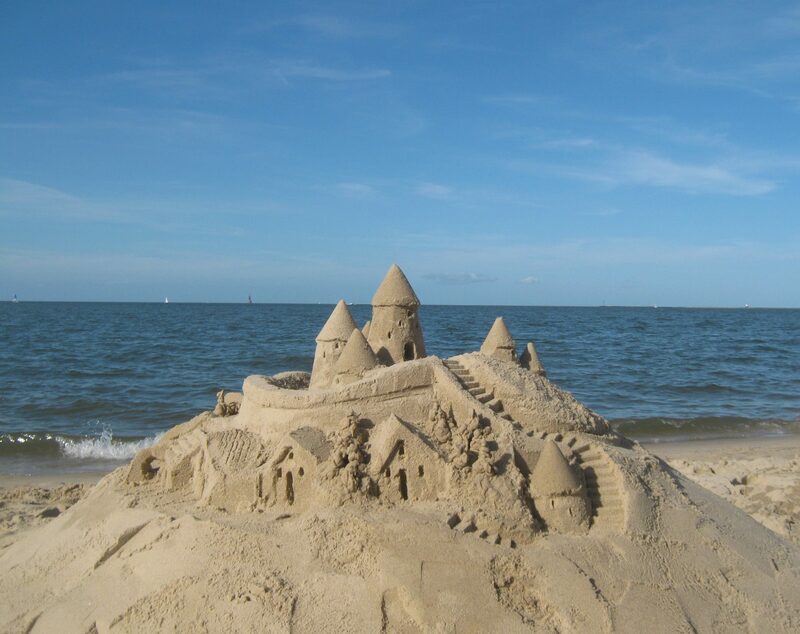 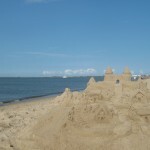 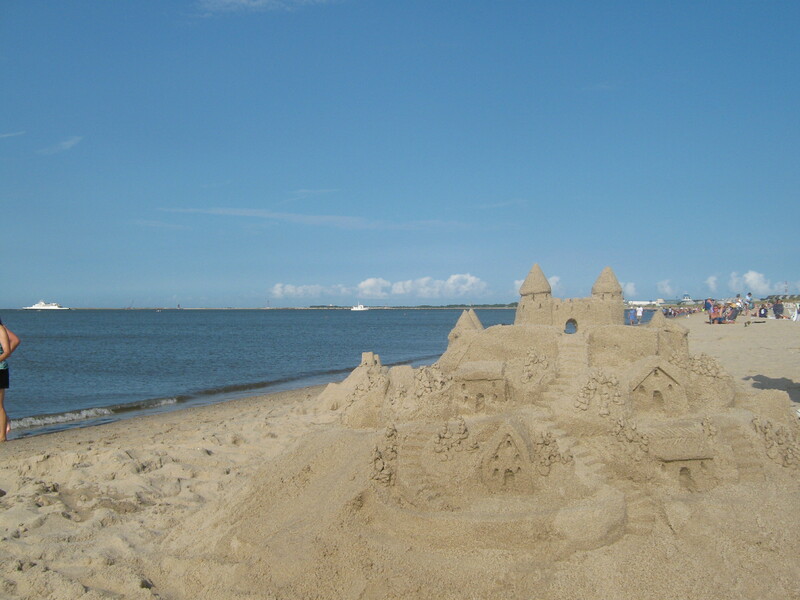 I started building sandcastles and sand animals with my kids when they were young. They outgrew it, but I didn't. 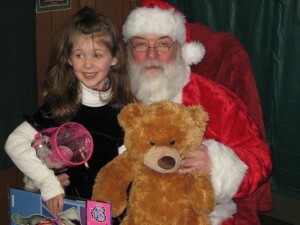 I paint murals, and do the scenic art for theatre sets for our local high school.